I started this page on a whim. However, it just keeps growing as I discover new pantheons of gods. For most I've found some image to represent each of the gods that I've found. One possible use for this information is in naming your forge. I know when I was starting out one of the first thing's I did was come up with a name for my business. 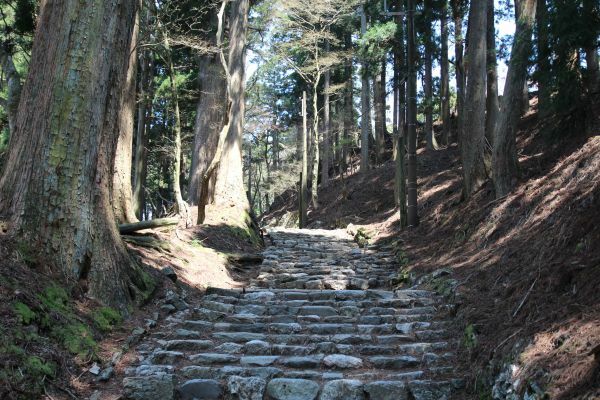 I chose to go in a direction with my interest in nature. The Babylonian god of the forge and patron god of smiths. Kothar-wa-Khasis is a Canaanite god whose name means "Skillful-and-Wise" or "Adroit-and-Perceptive" or "Deft-and-Clever". Another of his names means "Deft-with-both-hands". Kothar is smith, craftsman, engineer, architect, and inventor. He is also soothsayer and magician, creating sacred words and spells, in part because there is an association in many cultures of metalworking deities with magic. The god-name Ka-sha-lu in texts from Ebla suggests that he was known in Syria as early as the late third millennium BC. 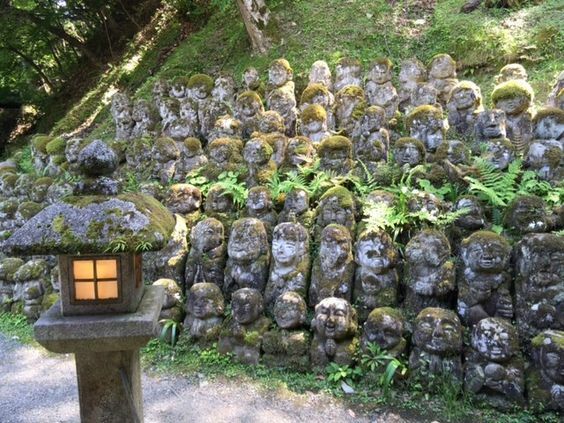 He is also soothsayer and magician, creating sacred words and spells, in part because there is an association in many cultures of metalworking deities with magic. The god-name Ka-sha-lu in texts from Ebla suggests that he was known in Syria as early as the late third millennium BC. In Egyptian mythology, Ptah is the demiurge of Memphis, god of craftsmen and architects. In the triad of Memphis, he is the spouse of Sekhmet and the father of Nefertum. He was also regarded as the father of the sage Imhotep. Ptah is the Creator god par excellence: He is considered the demiurge who existed before all other things, and by his willfulness, thought the world. It was first conceived by Thought, and realized by the Word: Ptah conceives the world by the thought of his heart and gives life through the magic of his Word. That which Ptah commanded was created, with which the constituents of nature, fauna, and flora, are contained. He also plays a role in the preservation of the world and the permanence of the royal function. In the Twenty-Fifth Dynasty, the Nubian pharaoh Shabaka would transcribe on a stela known as the Shabaka Stone, an old theological document found in the archives of the library of the temple of the god at Memphis. This document has been known as the Memphite Theology, and shows the god Ptah, the god responsible for the creation of the universe by thought and by the word. Ptah is the patron of craftsmanship, metalworking, carpenters, shipbuilders, and sculpture. From the Middle Kingdom onwards, he was one of five major Egyptian gods with Ra, Isis, Osiris and Amun. Goibhnui. The Sword Smith of the Celtic Gods. 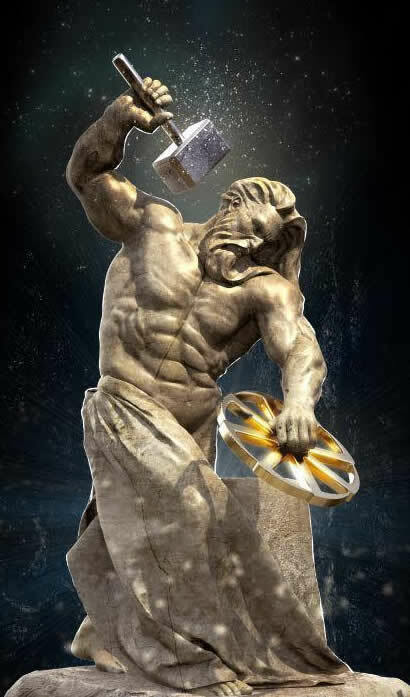 God of Blacksmiths. Along with his smithing, Goibhniu was often seen as a healer; his name is invoked on an Old Irish charm to aid removal of a thorn. More significantly, he is host of an other-worldly feast, Fled Goibhnenn, where guests imbibed great quantities of an intoxicating drink now identified with ale. Instead of getting drunk, those attending would be protected from old age and decay. Commentators see in this yet another link with Hephaestus, the Greek smith-god, who provides the other gods drink in the Iliad. Goibhniu's forge, Cerdchae Ghaibhnenn, was usually thought to lie east of Mullaghmast hill in Glenn Treithim along the Kildare-Wicklow border. The once abundant copper ore in this area allowed early metalsmiths to make shields and spear-points. Other traditions place the forge on the Beare peninsula, Co. Cork, and elsewhere. 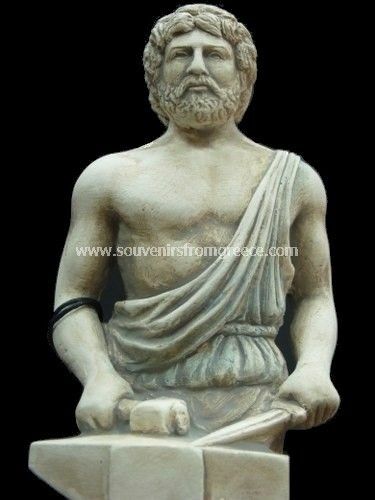 Hephaestus is the Greek god of blacksmiths, craftsmen, artisans, sculptors, metals, metallurgy, fire and volcanoes. Hephaestus' Roman equivalent is Vulcan. In Greek mythology, Hephaestus was the son of Zeus and Hera, the king and queen of the gods. In another version, he was Hera's parthenogenous child, rejected by his mother because of his deformity and thrown out of heaven and down to earth. 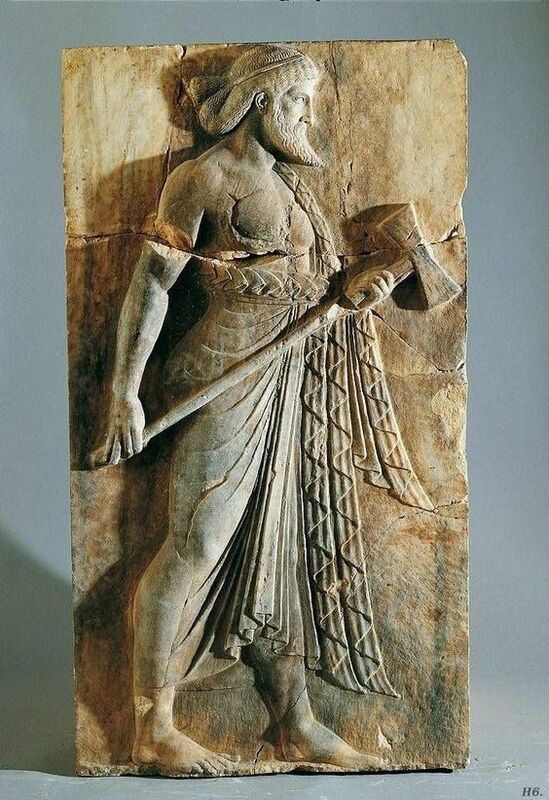 In Etruscan mythology, Sethlans was the god of fire, the forge, metalworking, and by extension craftsmanship in general, the equivalent, though their names share no etymology, to Greek Hephaestus, Egyptian Ptah and the Roman Vulcan. Sethlans is one of the indigenous Etruscan gods. In Etruscan arts Sethlans may be identified by his tools, the hammer and tongs of the blacksmith, and by the pileus or conical cap he wears. Vulcan is the god of fire including the fire of volcanoes, metalworking, and the forge in ancient Roman religion and myth. 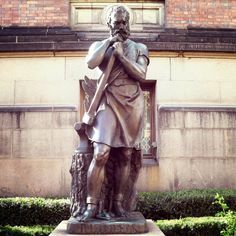 Vulcan is often depicted with a blacksmith's hammer. The Vulcanalia was the annual festival held August 23 in his honor. His Greek counterpart is Hephaestus, the god of fire and smithery. In Etruscan religion, he is identified with Sethlans. Vulcan belongs to the most ancient stage of Roman religion: Varro, the ancient Roman scholar and writer, citing the Annales Maximi, records that king Titus Tatius dedicated altars to a series of deities among which Vulcan is mentioned. Svarog is a Slavic deity known primarily from the Hypatian Codex, a Slavic translation of the Chronicle of John Malalas. 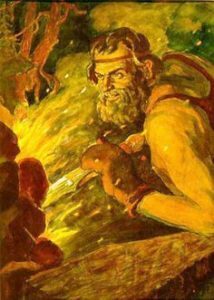 Svarog is there identified with Hephaestus, the god of the blacksmith in ancient Greek religion, and as the father of Dažbog, a Slavic solar deity. On the basis of this text, some researchers conclude that Svarog is the Slavic god of celestial fire and of blacksmithing. Gibil in Sumerian mythology is the god of fire, variously of the son of An and Ki, An and Shala or of Ishkur and Shala. He later developed into the Akkadian god Gerra. 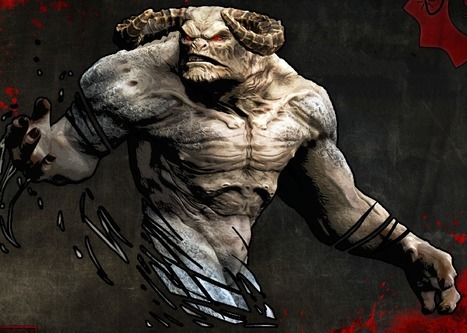 In some versions of the Enûma Eliš Gibil is said to maintain the sharp point of weapons, have broad wisdom, and that his mind is "so vast that all the gods, all of them, cannot fathom it". Some versions state Gibil, as lord of the fire and the forge, also possesses wisdom of metallurgy. Ogun or Ogoun (also spelled Oggun or Ogou; known as Ogún or Ogúm in Latin America) is an Orisha, Loa, and Vodun, who is a warrior and a powerful spirit of metal work. In Santería and Palo, Ogún is syncretized with Saint Peter. In Haitian Vodou, Ogoun is syncretized with St. Jacques Majeur (St. James the Greater) in his incarnation as Santiago Matamoros (St. James the Moorslayer). In Candomblé, Ogúm is syncretized with Saint George or Saint Sebastian. In Yoruba religion, Ogun is a primordial Orisha who first appeared as a hunter named Tobe Ode. He was the husband of Oya. He is said to be the first Orisha to descend to the realm of Ile Aiye, "Earth", to find suitable place for future human life. In commemoration of this, one of his praise names is Osin Imole or the "first of the primordial Orisha to come to Earth". He is celebrated in places like Ekiti, Oyo, and Ondo States. He is believed by his followers to have wo ile sun, to have disappeared into the earth's surface instead of dying, in a place named Ire-Ekiti. Throughout his earthly life, he is thought to have fought for the people of Ire thus is known also as Onire. In Dahomey religion, Gu is the vodun of war and patron deity of smiths and craftsmen. He was sent to earth to make it a nice place for people to live, and he has not yet finished this task. Kagutsuchi, blacksmith god of fire whose birth burned his mother Izanami to death. 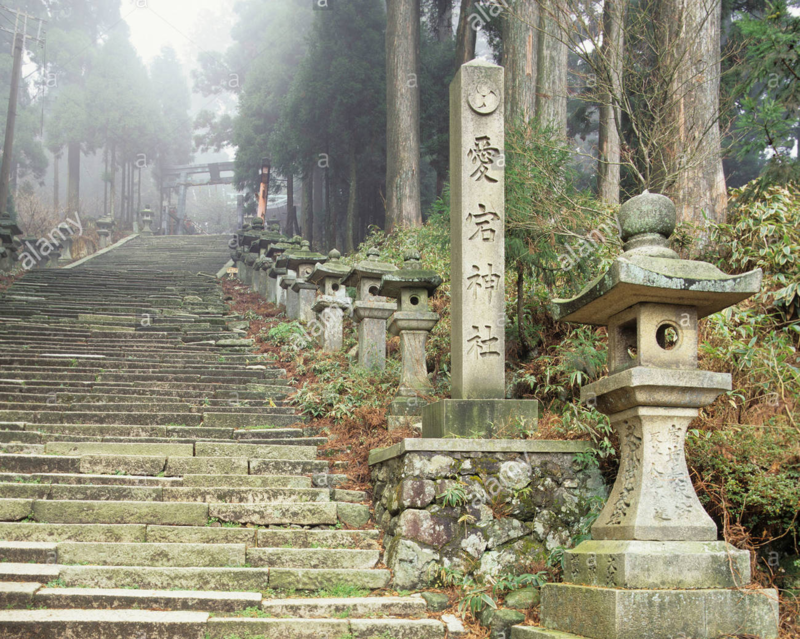 Kagutsuchi was the patron deity of blacksmiths and ceramic workers. 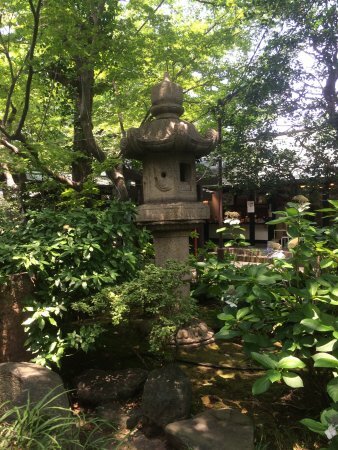 He is worshipped in several shrines, one of which is Atago Shrine, near Kyoto. If I had to do it all over again, I'd name mine Atago Forge. 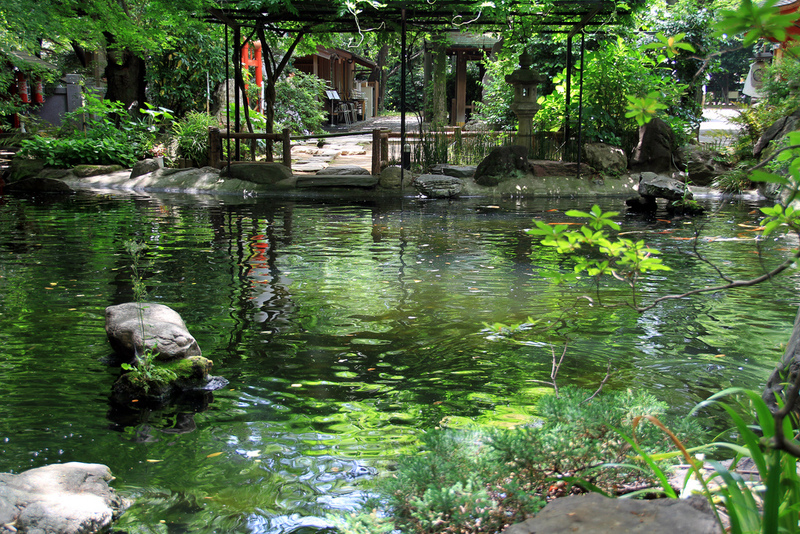 I've fallen in love with the tranquil look of the Atago Shrine as seen in the photos below. 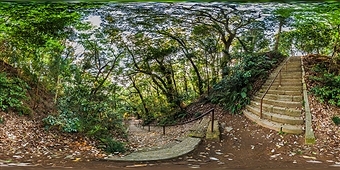 It just gives me so many ideas as to how metal should flow and reflect nature. 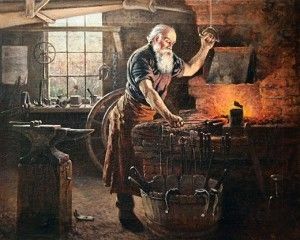 In Norse mythology, Wayland the Smith is a legendary master blacksmith, described by Jessie Weston as "the weird and malicious craftsman, Weyland". Ilmarinen, the Eternal Hammerer, blacksmith and inventor in the Kalevala, is a god and an archetypal artificer from Finnish mythology. He is immortal and capable of creating practically anything, but is portrayed as being unlucky in love. He is described as working the known metals of the time, including brass, copper, iron, gold and silver. The great works of Ilmarinen include the crafting of the dome of the sky and the forging of the Sampo. His usual epithet in the Kalevala is seppo, a poetic word for "smith" and the source of the given name Seppo.